Our luxury 6BR twin villa with private pool is very modern with full amenities that you would expect to have. You will love this place because the owner taken the time to know just what traveling means while in Siem Reap. You’ll love this cozy beds, close proximity to the airport, Angkor Wat, as well as Pub street, the city centre. 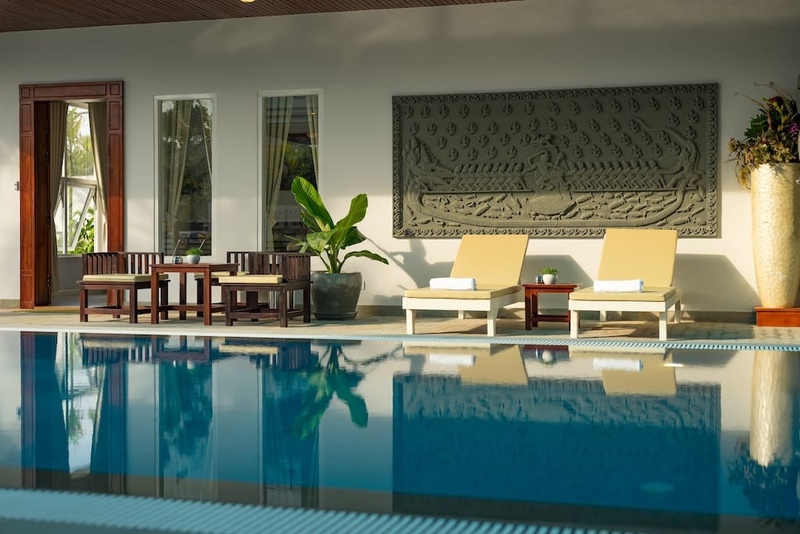 Whether you’re a business traveler or family with kids visiting one of the most fascinating places on earth, this residence will be the perfect getaway for you while you explore the Beauty of Angkor.